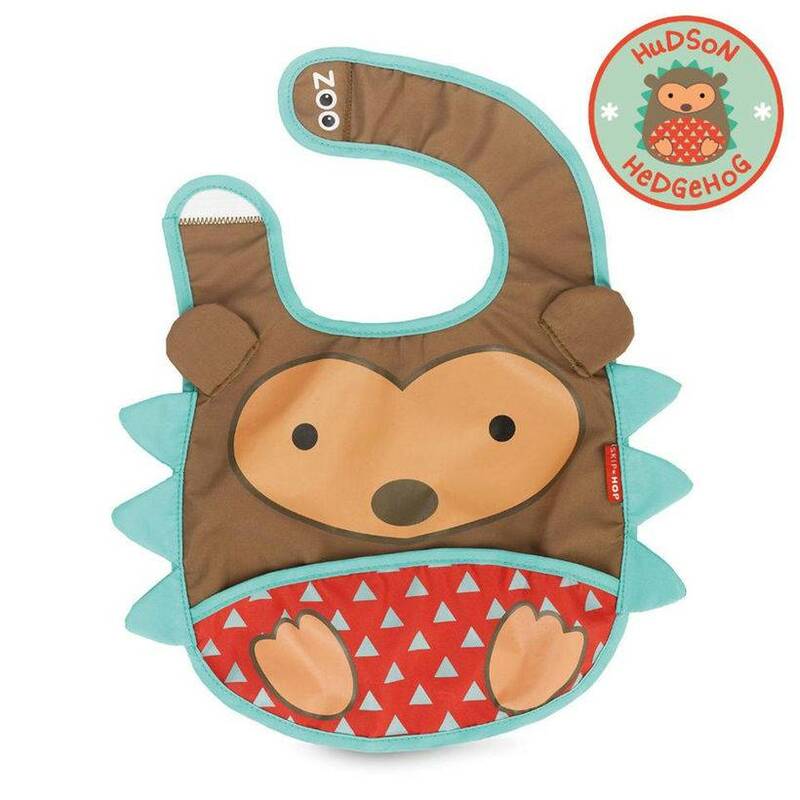 Zoo Bibs are lightweight and water-resistant with a handy catch-all pocket to keep things neat and tidy at mealtime. 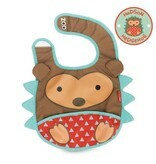 Zoo Bibs have a clever tuck-away pouch perfect for travel or for storing when dirty. 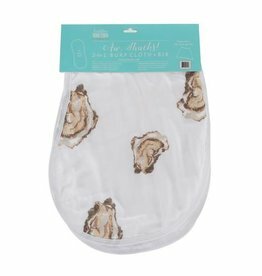 Silky to the touch, comfy against baby's sensitive skin, and super easy to clean. Busy parents can roll up the flexible, soft Bib for dining on-the-go. 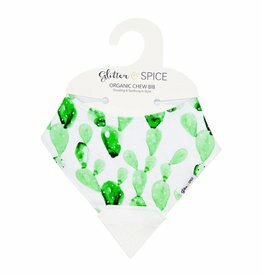 These Chew Bibs are made from 100% soft organic cotton, which is the ideal fabric for your little's delicate skin.